Okay so it has been a while.. again – but this coming year I need to get back to writing here… not just recipes and the mundane but about the magic that I find here, in The Under Gardener’s Lodge and in what we lovingly call ‘our back garden’. I would also like to incorporate some of my own magical practices, beliefs and thoughts. The project asks each participant/blogger to write every 2 weeks – for the next year – that is 25 subjects using the alphabet as a guide. 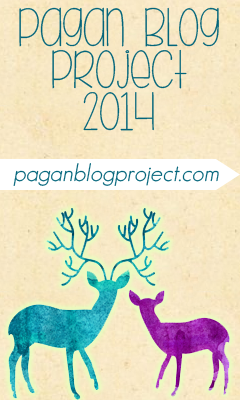 You can join in at Pagan Blog Project or join their Facebook group if you’d like to join in or keep up to date with other involved blogs. The first letter, as you have already suspected is ‘A’, and the first post needs to be posted by the 3rd January 2014 .